soraxkairi and naminexroxas locket. this is my backgroud. notice the key to the locket. 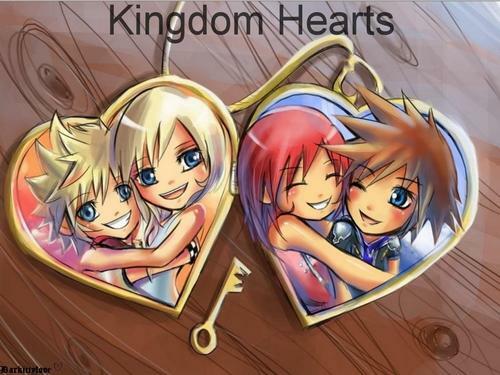 HD Wallpaper and background images in the কিংডম হার্টস্‌ club tagged: kingdom hearts sora kairi namine roxas kh kh2. This কিংডম হার্টস্‌ wallpaper might contain নকল মানুষের, কমিক বই, কমিকস, and কার্টুন.